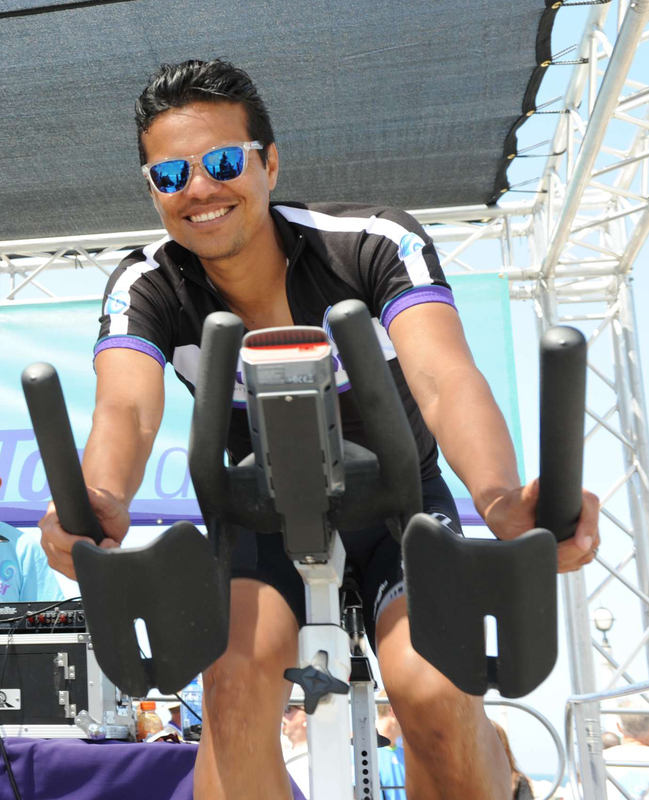 Tony Cruz is one of the most recognized and accomplished road cyclists in America. As a professional racer and member of teams including the US Postal Service, Discovery Channel, Toyota-United, and BMC, Tony has raced domestically and internationally with some of the best racers and team directors in the world. Cruz’s cycling resume includes: Representing the United States in the 2000, 2001 and 2002 road race World Championships; a member of the 2000 Sydney Olympics team and winner of the Olympic Trials; raced what is revered as the hardest one day race in cycling, the Paris-Roubaix, six times and four times at the Tour of Flanders; in 2004 he took his first European win at the Tour de l’ Ain in France; he was a member of the 2005 Postal Service squad that won the overall at the Giro d’ Italia with Paolo Salvodelli; and finally, netted several top ten stage results in one of Europe’s three grand tours, the Vuelta de España. Tony lives in Long Beach, CA with his wife, three children and two dogs, and is the Bicycle Ambassador for the City of Long Beach. He also operates Cruz Industries, a company he founded with his family in 2008 with the vision dedicated to giving back to communities and creating opportunities for youth.